Roof Simple. A great experience with great people at a great price. 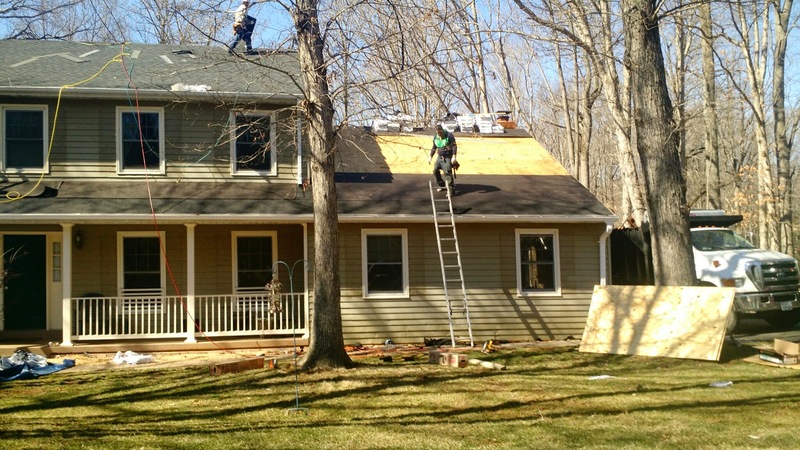 I did my homework and checked out 8 other roofing contractors via Home Advisor. 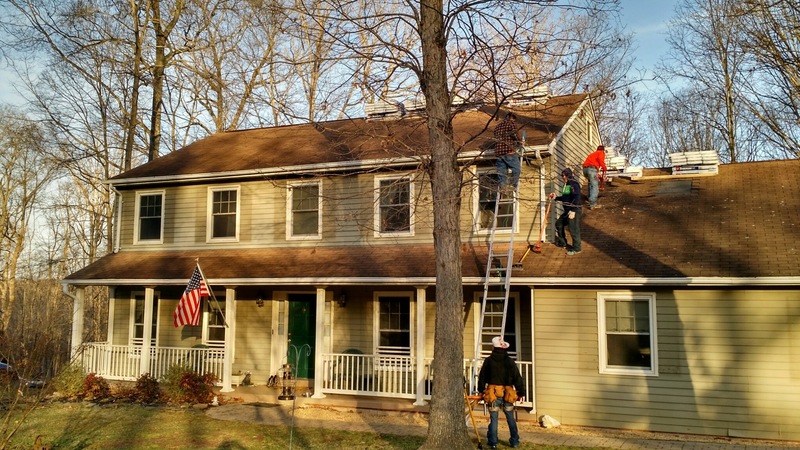 Needed a new roof in Warrenton Virginia. 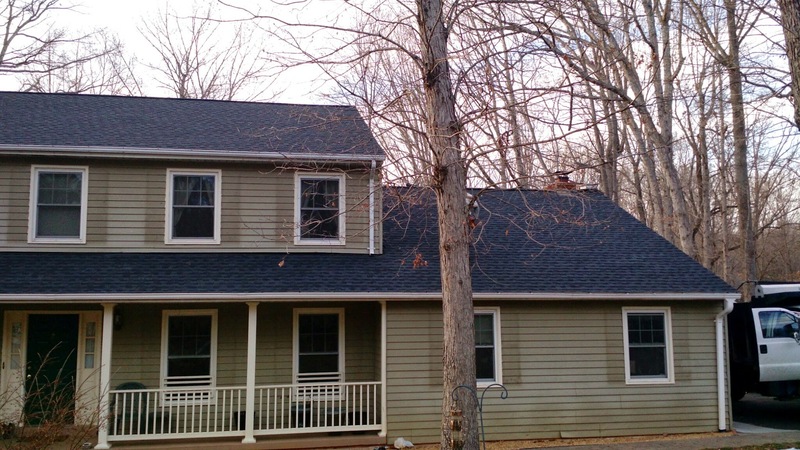 Roof had leak at peak due cheap metal ridge cap installed 15 years ago when second layer of shingles was installed. Excellent estimate options in simple layman’s terms provided in just a few hours. This home inspector was impressed with the options and how they were presented on a simple straight forward website. Was impressed with the on-site inspection by their Dedicated On-site Manager, Marty who was the same person who was on-site on day of installation—a great idea should any issues arise. 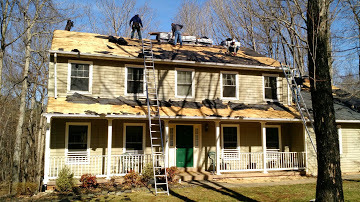 Marty inspected roof by walking on roof and inspecting attic spaces. . Roof Simple. They get it. Great customer service, great products installed properly and they stay with you until the job is finished. They run a business the way it should be run…making sure every customer is fully satisfied and wants to tell their friends about their experience.